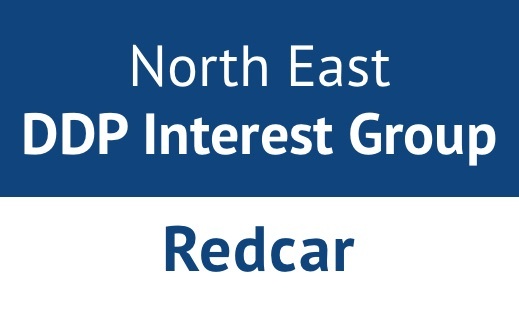 This new DDP Interest Group for Redcar, near Middlesborough, North Yorkshire is organised by Claire Brown and Tracy Whitehead. The group is open to those who have completed their DDP Level Two Training. We will use the first meeting to see who would like to take part and what they want to get out of the sessions. Paid for parking is available a short walk away on Kirkleatham Street.